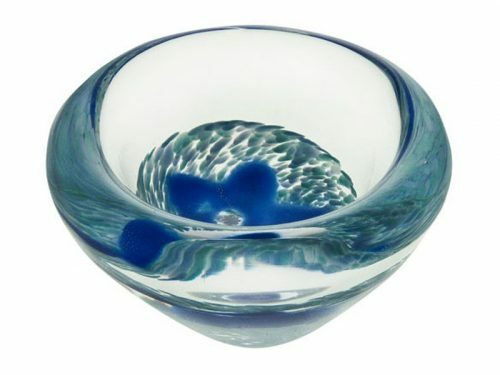 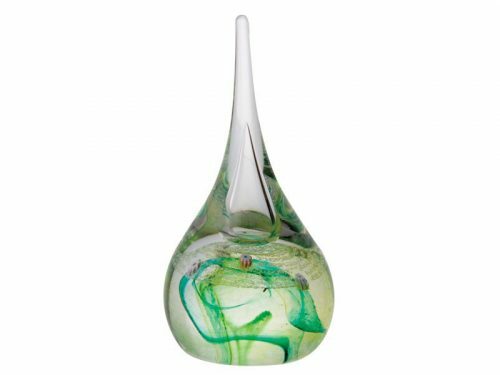 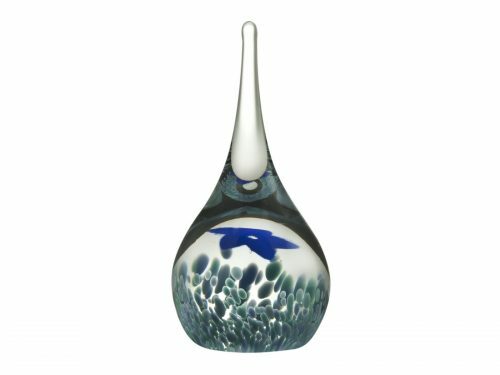 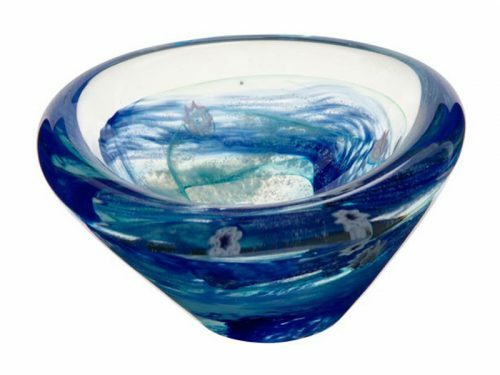 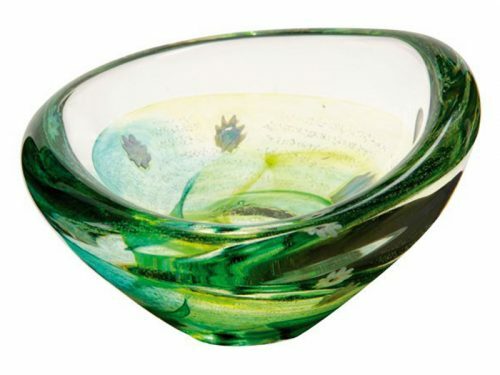 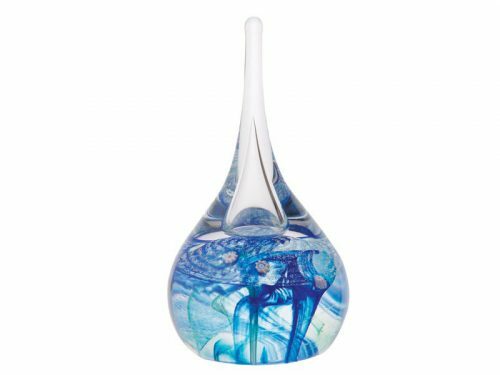 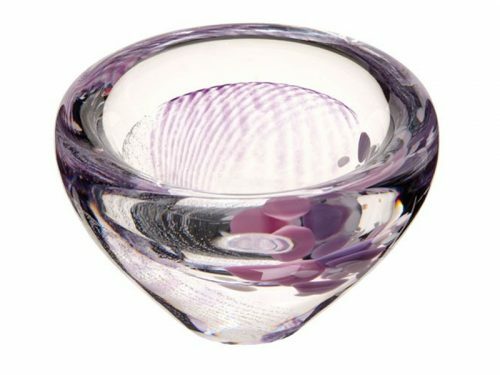 Caithness is a front runner in stunning Hand Blown Glass production. 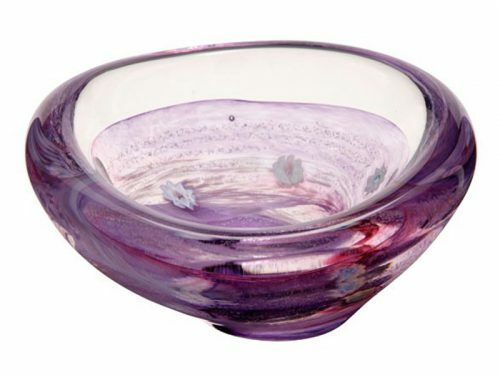 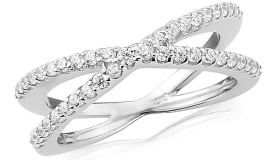 We have a beautiful selection of Ringstands and Trinket Bowls. 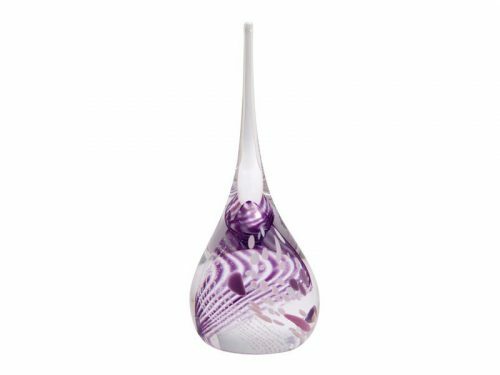 All with stunning design and vibrant colouring, you are sure to find something that would sit perfectly on your dressing table.